Bodytypology is an approach to wellness that understands that One size fits all Never Works! You've tried every diet, nothing works and you're desperate? This is a 12 week program with online group coaching sessions for people who have tried everything to lose weight. With a one on one session to get you your personalized plan to balance your dominant gland that is keeping the weight on. Knowing your body type makes all the difference. Don't believe me? Just ask my clients! My clients were in the exact same place you are! 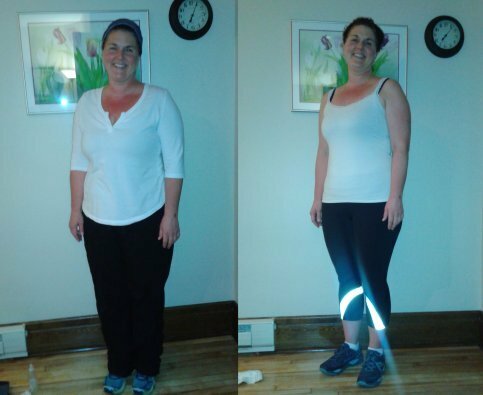 Lori lost 28 pounds in the 12 week group! "I found the group fun, positive and supportive. I am eating healthier, trying new foods, exercising and I am more positive. I learned that I can do it, I can make the change." 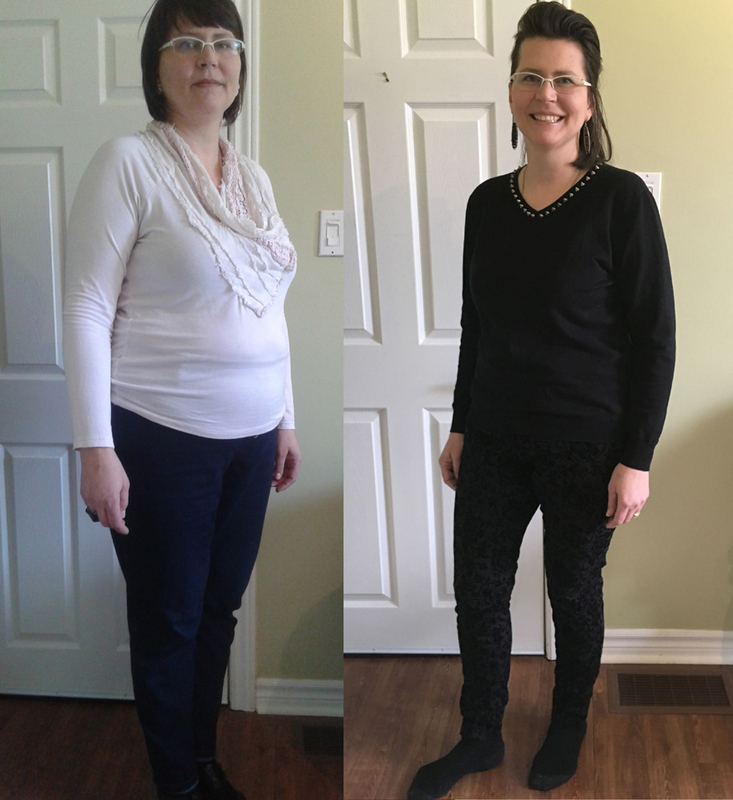 Anna lost 15 pounds in the Bodytypology weight loss group, her husband said, "Who are you and what did you do with my wife?" "I never thought it was possible! I have struggled with an extra 15-20 pounds for many years. 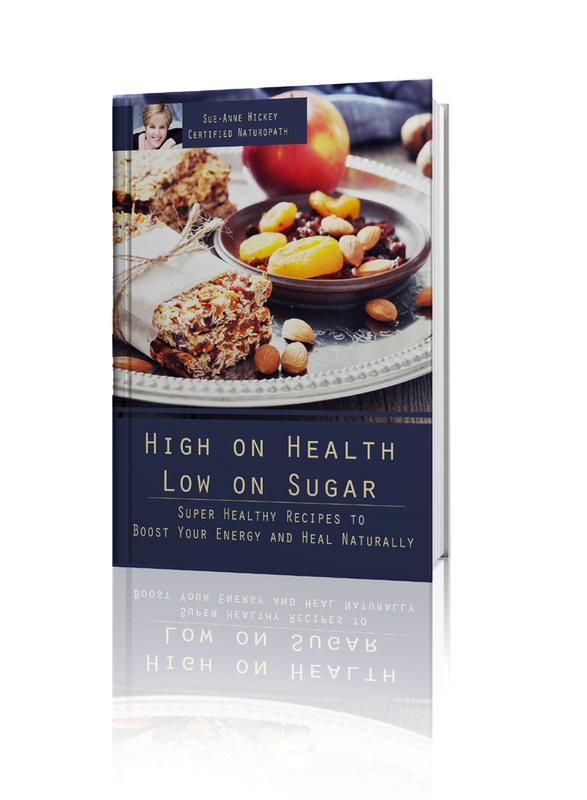 After a few weeks, the pounds just started to come off, I no longer had mid-day energy slumps and I didn’t have the feeling that I was always hungry anymore. I lost 15.5 pounds. 15 pounds down. "I don't overeat - even when it's delicious - I actually have no interest in getting the OVERSTUFFED feeling I used to." "I had been trying for 9 years to lose that 10 pounds. Not only did I reach my weight loss goal I had for 9 years, I have lost 25 pounds so far and maintained it for over a year." 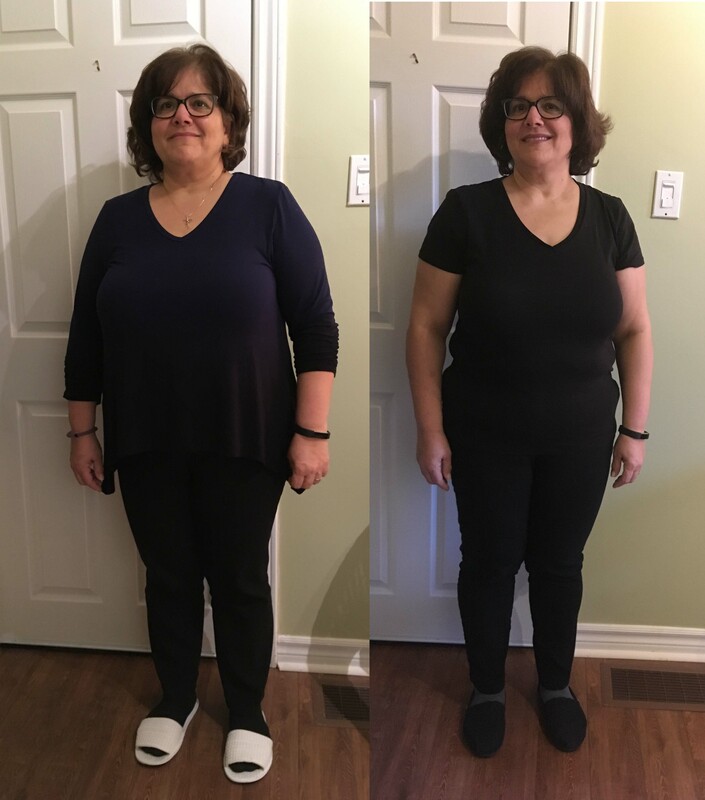 I lost 11 pounds in 12 weeks! I am more energized, no longer have that bloated feeling and am rarely hungry between meals. And what’s even better, my clothes are fitting nicer and family & friends have noticed the weight loss! I am extremely satisfied with the online body typology weight loss program. I easily dropped 15 pounds! I learned to enjoy veggies and I now crave salads instead of junk food! I now have lots of energy mid-afternoon, I am not falling asleep at my desk. And I am more regular. I really liked the online program because having the group support was so much fun, empowering, so convenient, and I never felt alone on my journey. 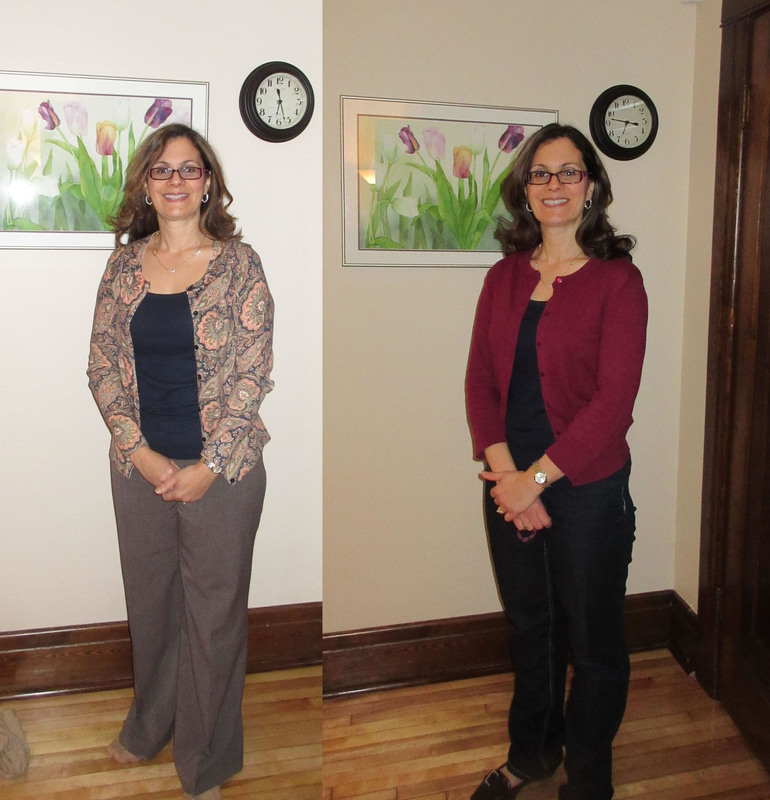 Hi, my name is Sue-Anne Hickey and I am a certified naturopath, and weight loss specialist! 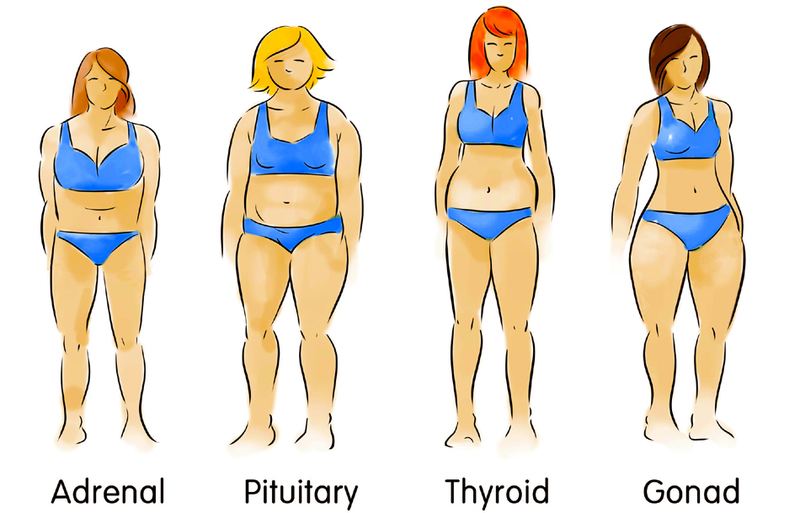 Together, we will discover which gland is running your weight gain! You'll get your plan that will have you feeling satisfied and that you can continue for the rest of your life. Sorry, I don't have a quick fix. When you follow your plan you'll lose 1 to 2 pounds per week and keep it off for good. 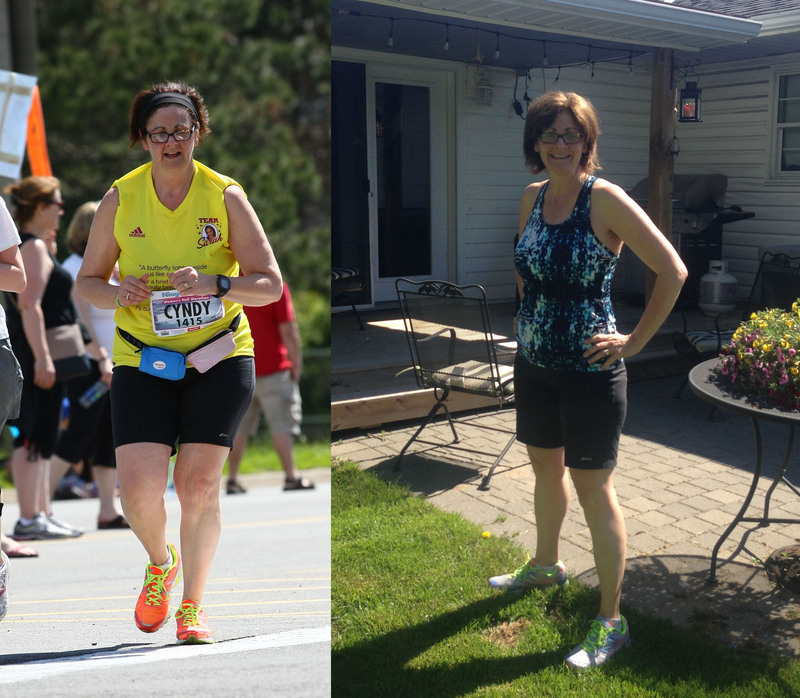 For over 28 years nutrition and healthy lifestyle has been my passion. And over the past 12 years I’ve helped hundreds of clients drop the weight and keep it off!! You will experience fat loss in the spots that bother you the most! And you will feel AMAZING as you lose weight! How The Bodytypology Program Works! Before we start you'll meet with me by skype or zoom to get your individualized plan that fits you and your lifestyle. Join a group of motivated women for fun, laughter, support and accountability to help instill and maintain your healthy eating plan and lifestyle. Meet online with Sue-Anne and the other participants to share your challenges and successes, get the support and encouragement and accountability that is the key to your success! Plus, The meetings will be recorded so you never have to miss a meeting! Over the years, most of my clients kept on asking me for healthy recipes. Finally, here they are; all of my favourite, recipes that I love, that I’ve shared with others, together in one book. These are all recipes I’ve made many times, and are delicious and healthy. start your day feeling energized or to let go of stress and sleep better at night. enjoy increased strength and flexibility, and focus in the face of day-to-day challenges. Sorry, the present group is full! Yes, I'd like to know more about the next one! Yes, please contact me for the next group!